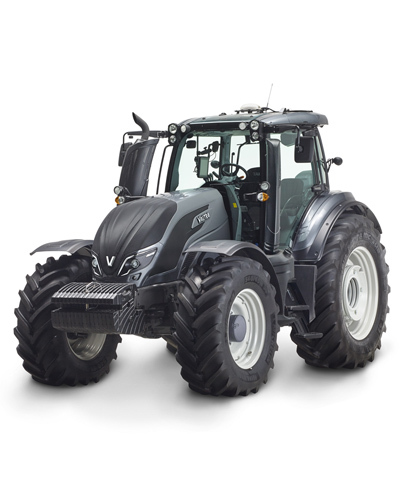 Valtra T Series tractors have been designed to meet the needs of today’s professional farmers and contractors. 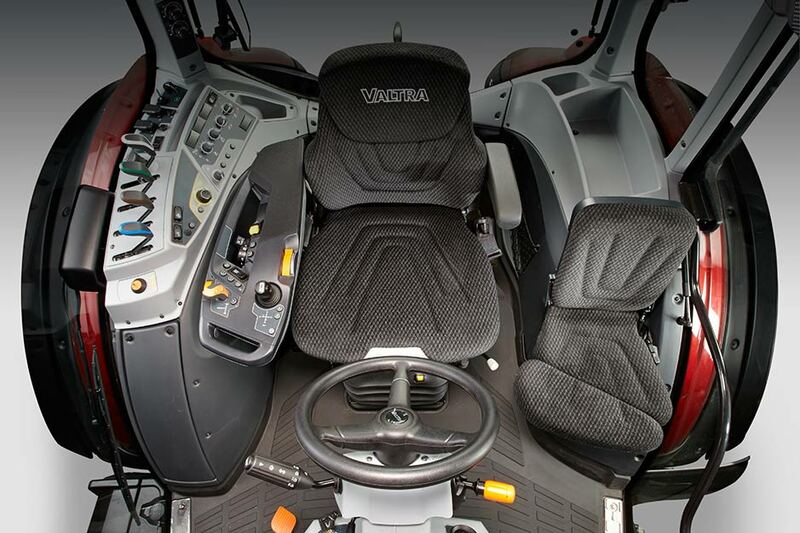 The Valtra T Series combines traditional high performance with incomparable flexibility and comfort. 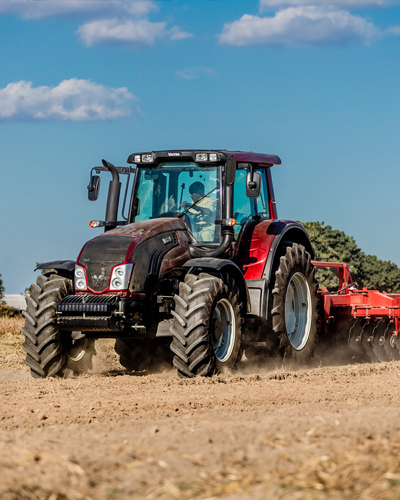 Based on the latest technology, T Series tractors are excellently suited to farmers as well as contractors or forestry specialists. Each model can be customised for a wide range of different requirement profiles. Where we come from, we don’t talk much. But we listen to our customers. 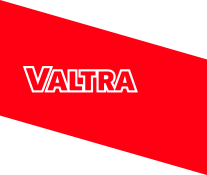 You told us that the three most important reasons for selecting a Valtra are reliability, low total operating costs, and ease of use. 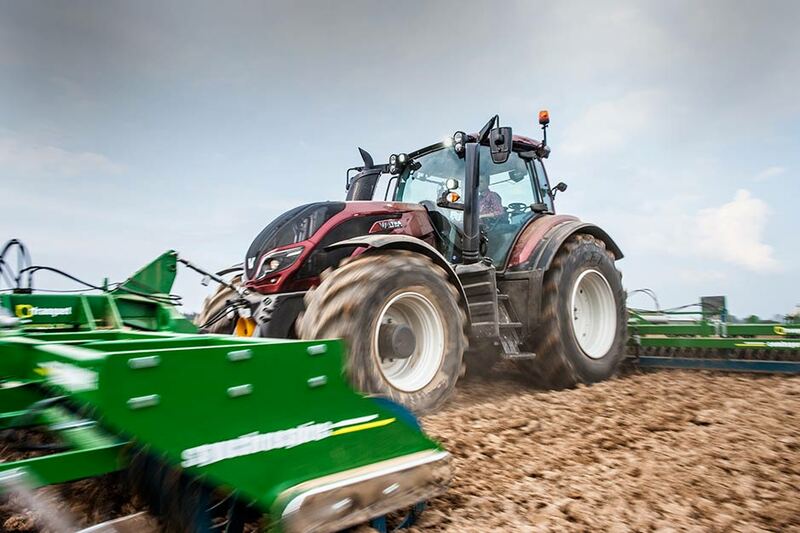 That’s how we built the fourth generation of Valtra tractors. 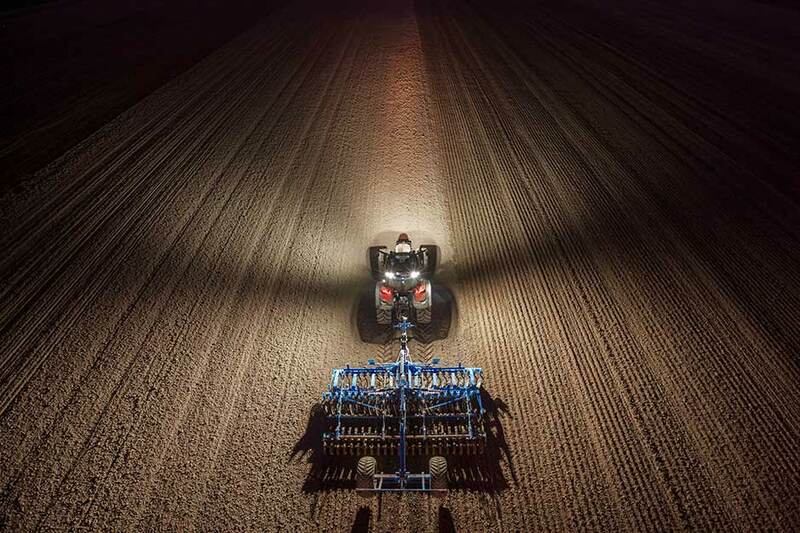 We have been building tractors for more than 60 years, and the T Series is the culmination of our experience so far. 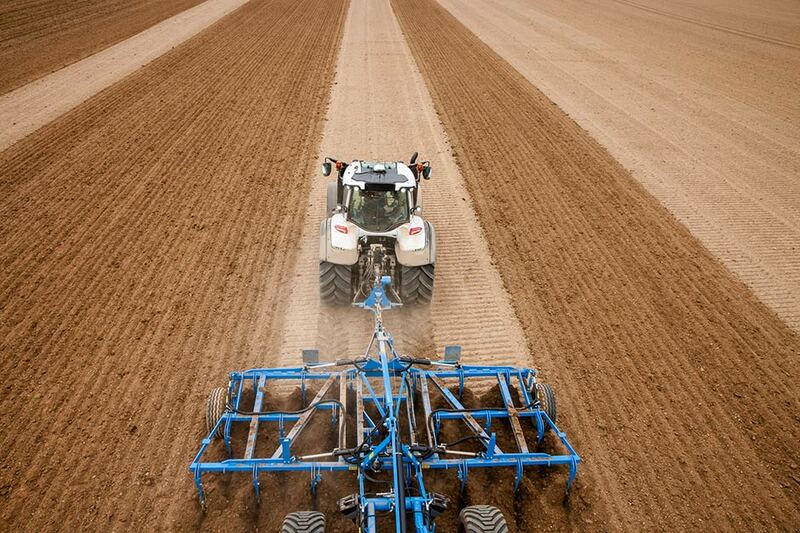 We designed it for the versatile requirements of farmers and the most demanding conditions. We are proud of the result. Your working machine is built around you. We stand behind the reliability of this tractor. The T Series has fewer parts than ever and went through 40,000 hours of test driving in extreme conditions. 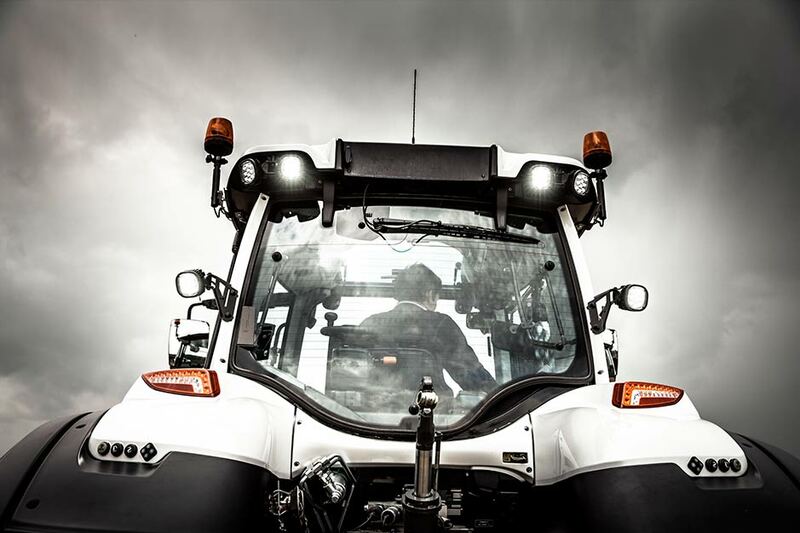 The T Series is built for working in tough conditions - every day. We made owning, operating and servicing your tractor easy so that you can concentrate on your work. 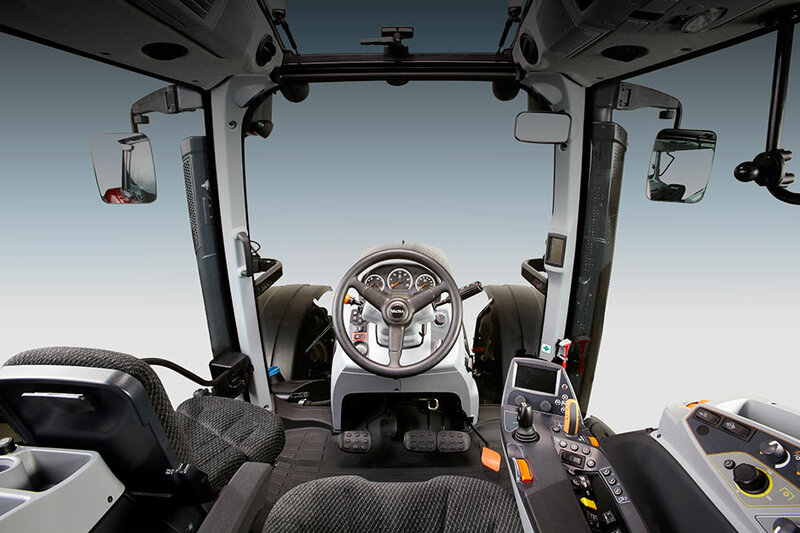 The controls in the cab are located to minimise body movement, transmission operation is easy with a new drive lever, and the bright work lights let you keep working when night falls. We paid extra attention to the daily maintenance points, so that checking the oil and cleaning the filters take as little time as possible. The T Series has a long tradition of powerful 6-cylinder tractors. 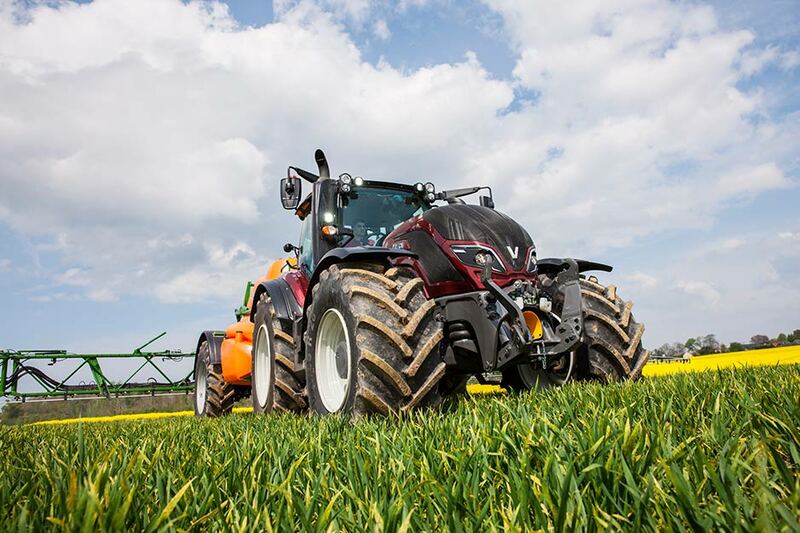 The T Series offers the right alternative for customers looking for a lot of power for both traditional farming tasks, as well as municipal and forest applications. The T Series is recognised around the world as a heavyduty machine that nevertheless offers the highest levels of comfort for long hours of efficient work. The T Series still offers a flat floor in the cab and the possibility to work in both directions, making it ideal for forest tasks and other applications. 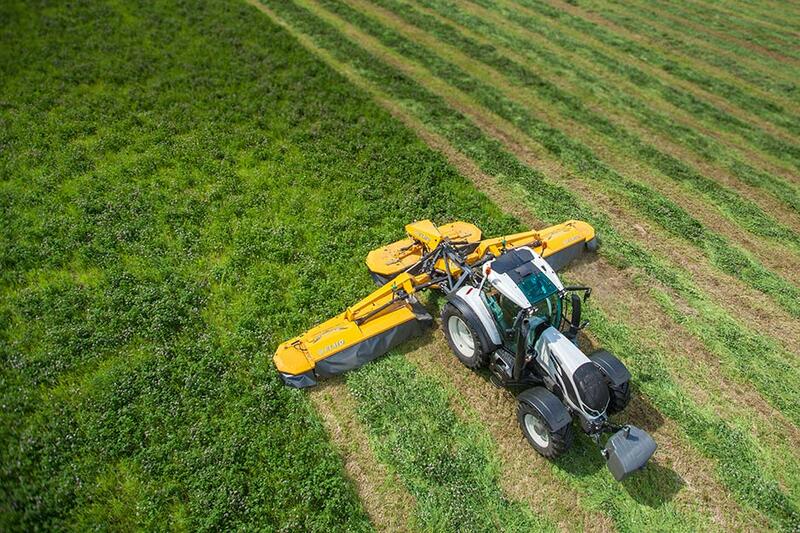 The Valtra T Series is recognised as an excellent pulling tractor thanks to its even weight distribution. Pulling power and driving comfort are further improved with the T Series unique front axle suspension. The system works with different loads and in all climate conditions.